I don't have any empirical evidence to back this up, but there seems to be a slow exodus away from Vaughn among pro goalies. CCM and Bauer just continue to dominate, and Brian's is holding onto their own spot pretty well as far as I can tell. Anyone have any insight as to how accurate my observation is, or why it might be happening? No I think you are right, and a lot of falls with equipment advancements. Vaughn has done nothing major to there line for the last 10 years, they keep putting out the same thing over and over. 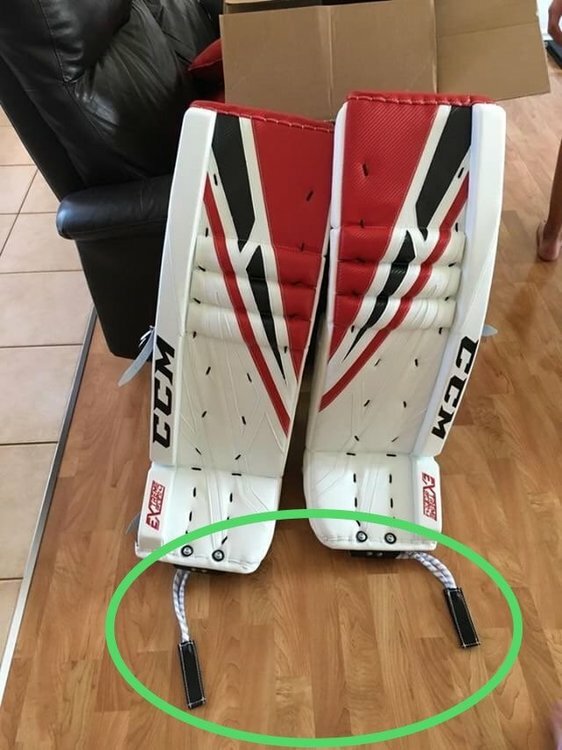 CCM,Bauer and Brian's are way ahead of Vaughn in advancements in equipment, and goalies are leaving Vaughn behind now because of it. That's 5 guys. Maybe 6, depending if Schneider makes the switch or not. I remember when most goalies were either in Reebok or Vaughn, and that wasn't too long ago either. The Eflex poached up a lot of Vaughn guys and the new Bauer lines are a tech improvement that have made a few guys jump ship from both Reebok and Vaughn. I also think that the evolution of the position requires different specs and Vaughn really has a tough time tapping the stiffer pad market. The SLR line was their best entry and didn't really garner too many followers in the show. If you look at Vaughn's twitter account there's a link to a....New York Hockey Journal ?....article with an interview with Mike Vaughn and they discuss this issue. He always comes off really weak in interviews, in my opinion, as he overplays the Big Evil Corporate Companies vs. The Little Ethically Sound Company narrative. But it is interesting, he discusses percentages of use in the NHL and some other insights. I'm a lifelong Vaughn user and I love their gear, I just think the narrative of big companies throwing money around is a bit dull at this point. Not enough credit is paid to things like innovation and evolution of the game/position and how companies provide products that have adapted to those changes. Vaughn is an undeniably "traditional" company and someties, for better or for worse, tradition just won't be good enough as changes occur. I'll be fascinated to see the percentage of use numbers for each piece of equipment that come about this season. I think it's worth pointing out again.....don't be fooled by pro goalies jumping ship in the off season. Just because a user of X is seen in Y in July doesn't mean he's switched to Y. Of course not. But Schneider has been using/testing eflex gear since late last season and even used them in the playoffs. That may be a decent enough indicator that he's making the switch. The NHL is a young man's game. All the soon to be young men are not wearing Vaughn gear. Absolutely, in his case. I feel like he's had one foot out the door for a while. Haha, yep. Therein lies one problem of marketing yourself as a "traditional" company. CCM has been trying to get him to switch for years. 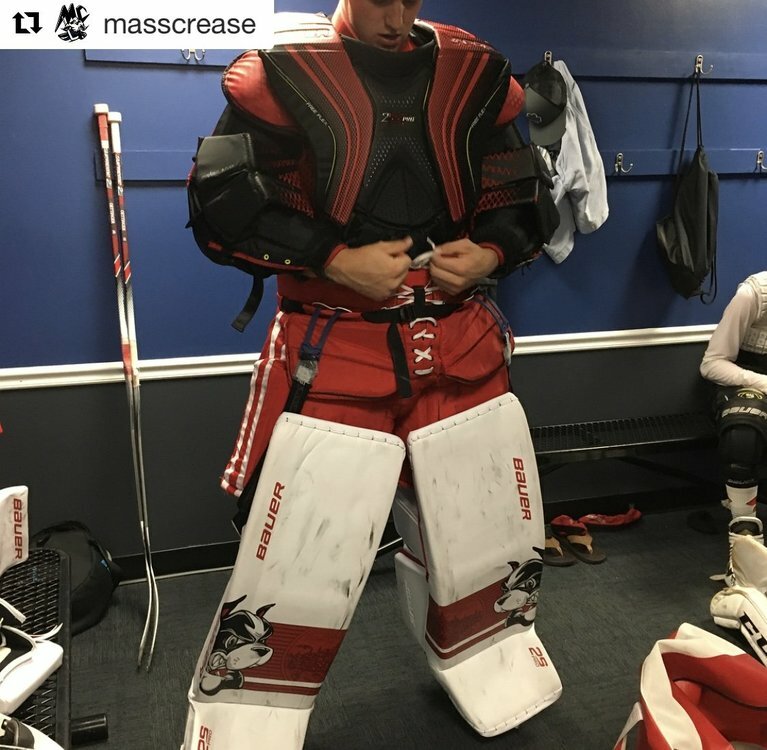 I remember him trying CCM leg pads here in Vancouver. I feel like Vaughn - CCM is a smooth transition, as opposed to some other switches. The obvious current example, he said, is Montreal’s Carey Price. "To this day, he’s never played as well, statistically or number-wise," said Vaughn. "Even though they’ve tried to copy our stuff exactly, he still hasn’t played as well. It’s two things — I think the equipment makes a little bit of difference, but the player changes." Yeah, that made me cringe. They need a PR team with absolute veto power over him. Plus Price's Vaughn gear was essentially what the Eflex line is now. He had a very atypical Vaughn pad. 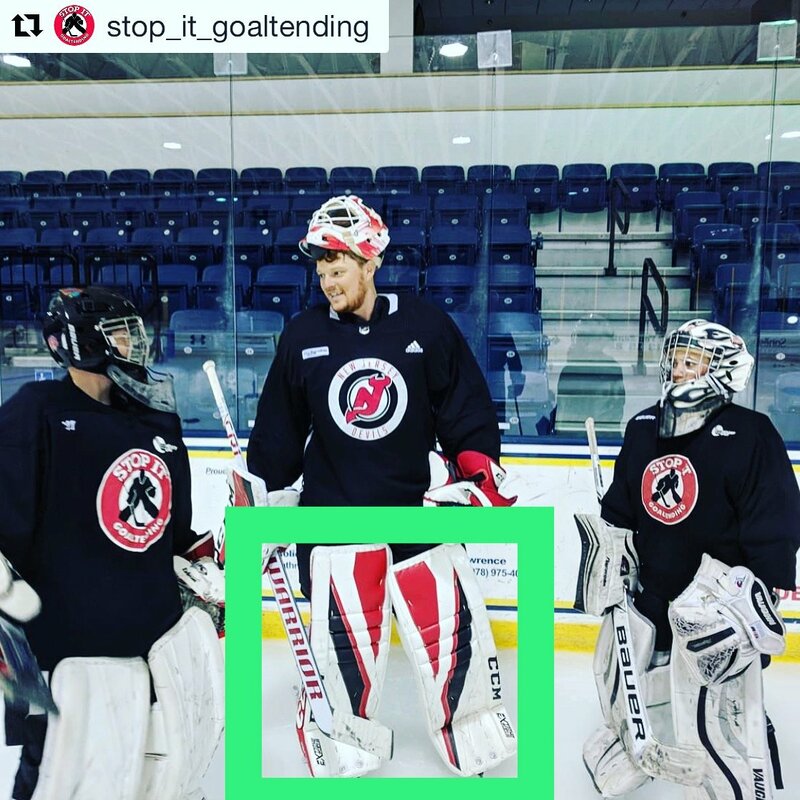 From the artcicle: "You can’t design a piece of goalie equipment, and do it right, until you have a puck come at you at 100 miles an hour. That’s the difference." 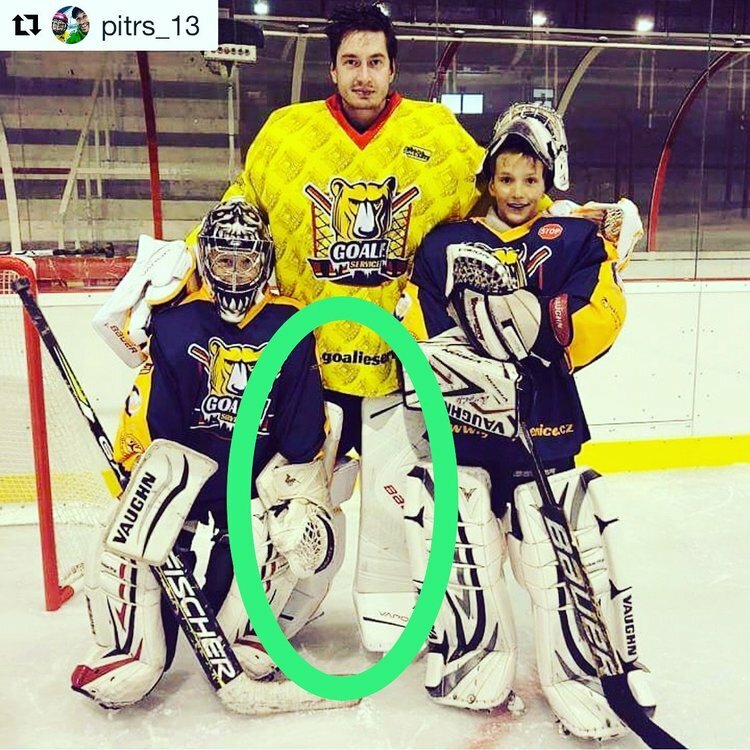 He makes it seem like he's the only goalie making gear or that being a goalie is even necessary. It's another narrative he overplays that is just absurd and likely just false, in terms of who his competitors are behind the scenes. Bashing your competition's integrity as a business strategy rubs me the wrong way. Tell me how you're great, not why your competition isn't. From my own work experience/reading the Business section, the majority of CEOs should be kept as farrr away from the press as possible. For all the prowess/intellect/ability they may possess, many of them do not know how to come off as likable, or are unaware of how their remarks or persona affect perception of their company (or worse, don't care). That stuff about a dip in Price's performance correlating with him leaving Vaughn is not only stupid, it looks incredibly petty. That the pros wear it. 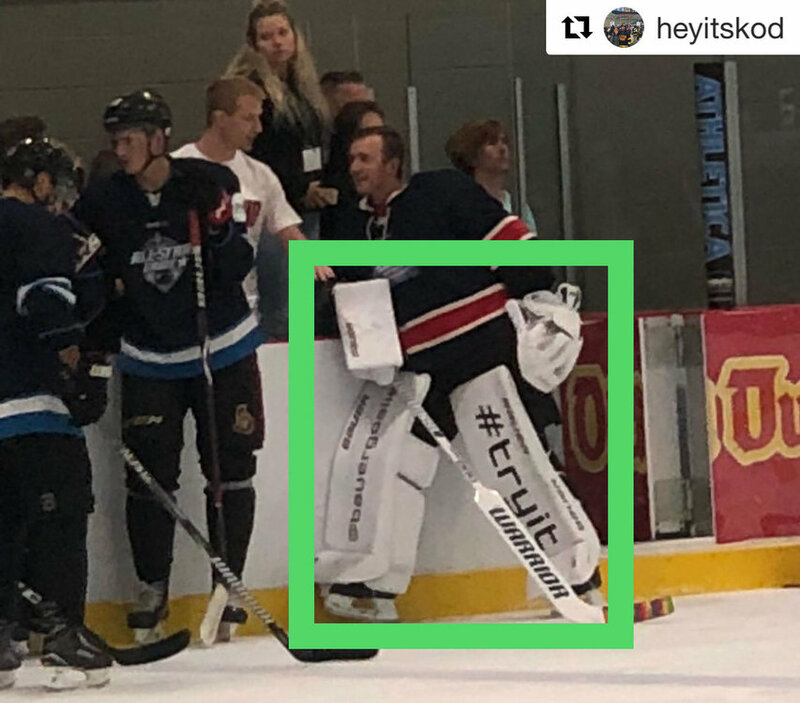 Vaughn hasn't proven to consumers that they're as innovative or groundbreaking as Bauer or Brian's, and they certainly don't have nearly as many living, breathing, butterflying billboards in the NHL like CCM has (or the money to pour into promotion). 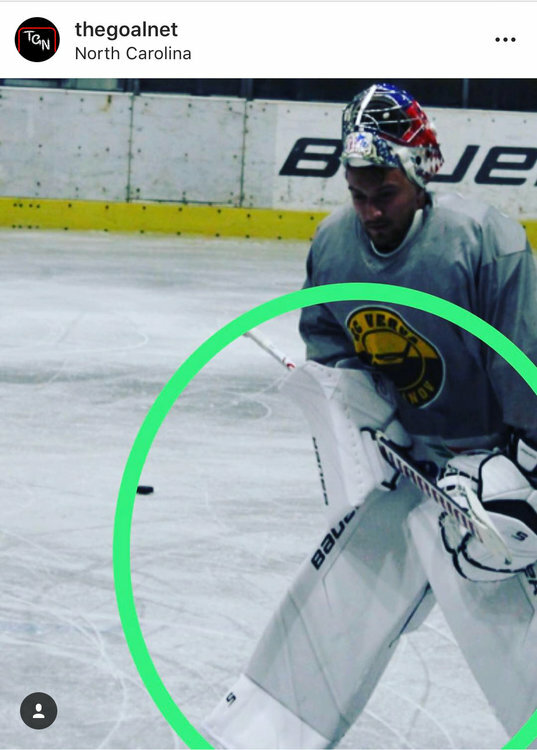 Unless they are comfortable becoming a niche brand for older, more traditional goalies, they'll need to start turning these things around and appealing to a younger base. Exactly, and I feel like everytime he's interviewed, it's clear he's not comfortable. He seems resentful. The utility of being a small company who's founder is a goalie has worn out in terms of growth, innovation, and new markets/customers. I'm in complete agreement with you, stackem. Didn’t Brian Heaton not play goalie? And @Don Straus say that not being involved in the sport helped him make a unquie product. Agreed on all of your comments, seagoal. Slinging mud at the competitors or making excuses for why you're being beaten doesn't exactly instill confidence in what you're selling. I remember when Vaughn was cool in the 90s. I had Legacys and then Velocity. Loved them both. But now I wouldn't even think to buy another set. I don't know if it's true but I just feel like they are the dinosaur of the industry and I want to try the new technology with the best sliding, biggest rebounds and lightest pad. Vaughn seems like it's none of those things to me. Sure, and it's easy to forgot how revolutionary the Velocity line was... I'd never seen anything like them when they came out. 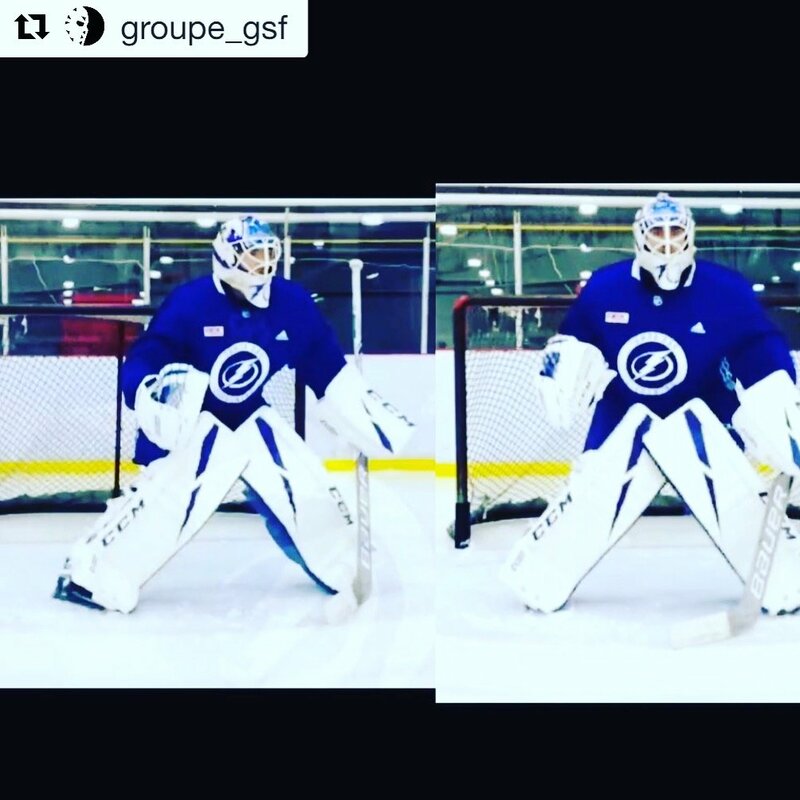 I thought they were so terribly boxy and weird looking... funny to think about, considering how those Velocity pads now look 'vintage' in comparison to the truly flat, boxy pads we have today. Wow- Mike Vaughn came off in that article exactly as he was described to me- a big, fat cry baby!